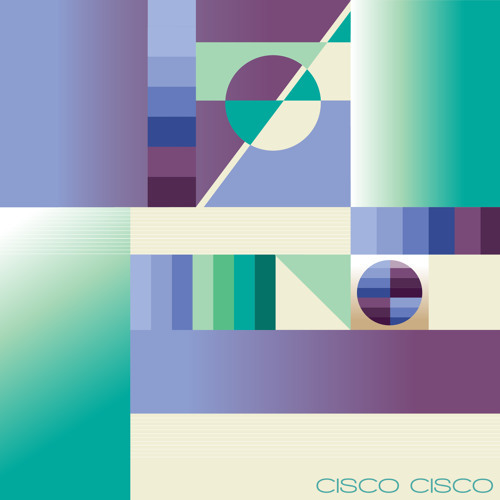 Cisco Cisco https://soundcloud.com/cisco_cisco https://www.facebook.com/cisc0Cisco Ron Basejam https://soundcloud.com/ron-basejam Apersonal Music https://www.facebook.com/apersonalmusic/ https://www.instagram.com/apersonalmusic/ https://apersonalmusic.bandcamp.com/ Pair of fresh cuts from Portuguese disco-duo Cisco Cisco on Apersonal Music. Continuing the love saga that started with "If you want me" and later with "Higher" now they uncover two versions of the same single, jazzy days and nights. "Jazzy days" is a laid-down melodic house tune that builds up along soulful voice samples and live percussions, it feels optimistic and refreshing, a perfect track to set things up. UK disco connoisseur Ron Basejam (Crazy P) stepped into the release by remixing "Jazzy Days", as usual to an original track level, taking a more straight disco direction. As expected the result is impeccable and works beautifully.